1965 Shelby American Team Jacket — RACING DIVISION, INC.
Allen Grant presents Michael Holmes his original 1965 Shelby Team Jacket for patterning and design studies. 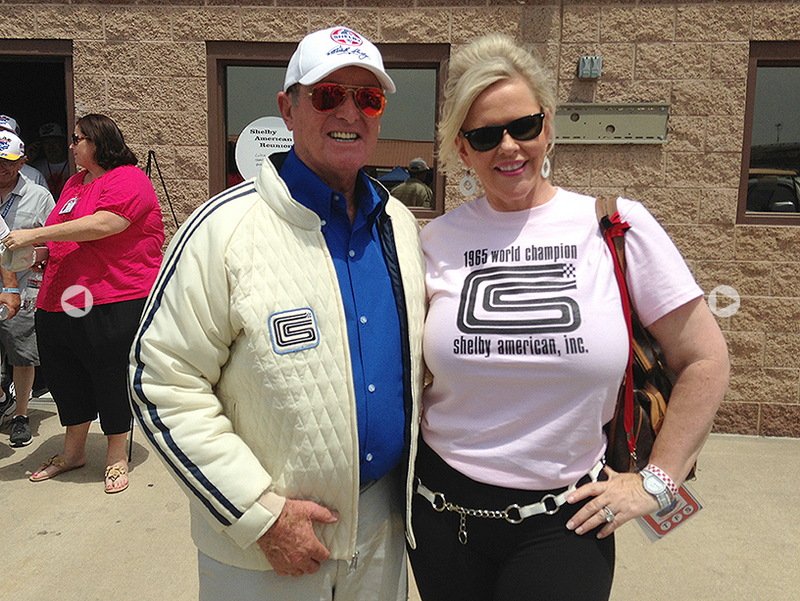 Dixie and Allen Grant receiving their new Shelby Team Jacket. © 2014 Racing Division Inc, All Rights Reserved. © 2017 Racing Division, Inc.